Get the NEW Android App Here! Download today to play iLottery, scan tickets to see if you’re a winner, enter our latest Second-Chance Drawings, and find the nearest PA Lottery retailer to watch Keno Drawings & Xpress Sports live! Follow the instructions below to securely download the PA Lottery Official App version 2.0.3 (released on 2/19/2019) for Android devices. 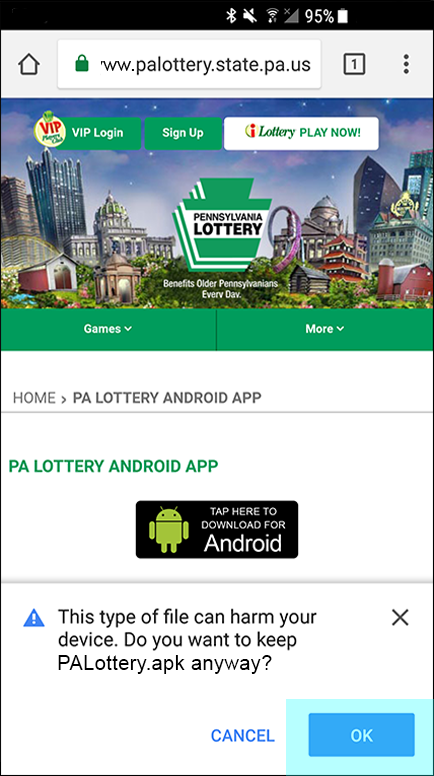 The PA Lottery Official App is no longer offered in the Google Play Store because Google does not allow apps with iLottery online gaming. Please download the PA Lottery Official App from this page. Need help? Contact support at 1-833-530-7529. Uninstall: First, please uninstall the PA Lottery Official App that is presently on your device. 1. 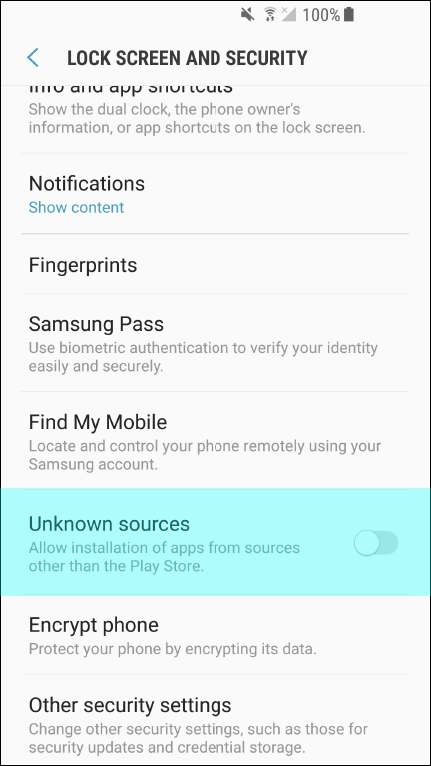 Navigate to “Settings” on your Android device. 2. 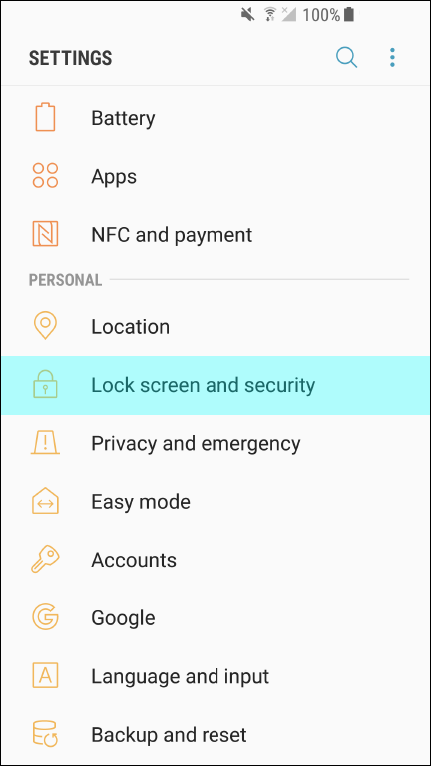 Find & select the “Lock screen and Security” setting. 3. 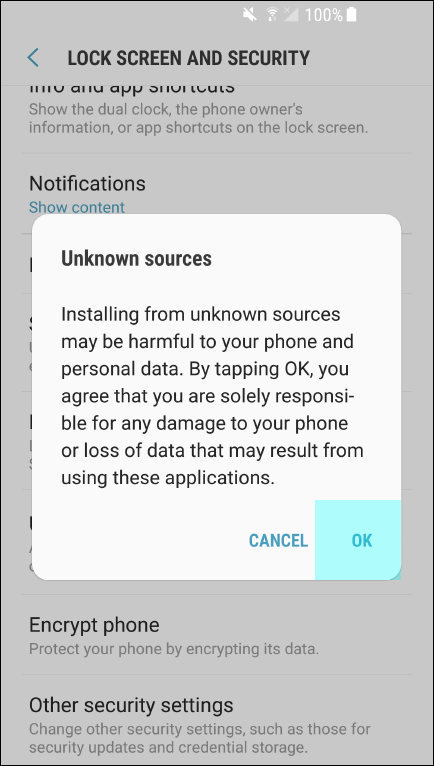 Scroll to “Unknown sources” and toggle on. 4. Tap “OK”. 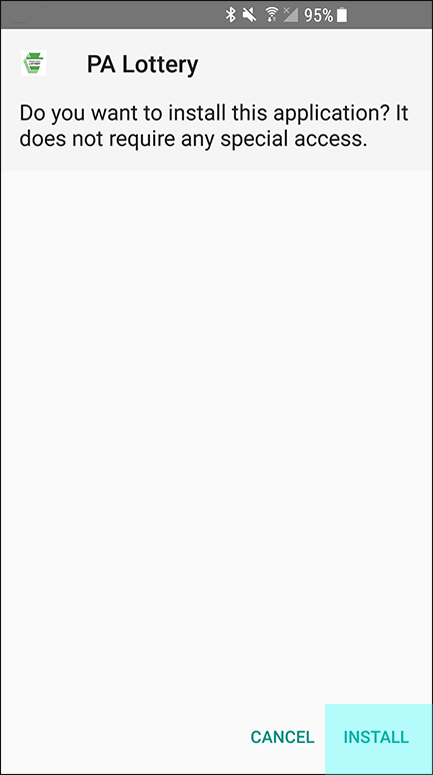 The PA Lottery App is safe and secure. If your device differs from what is shown, expand to view more screens. 1. 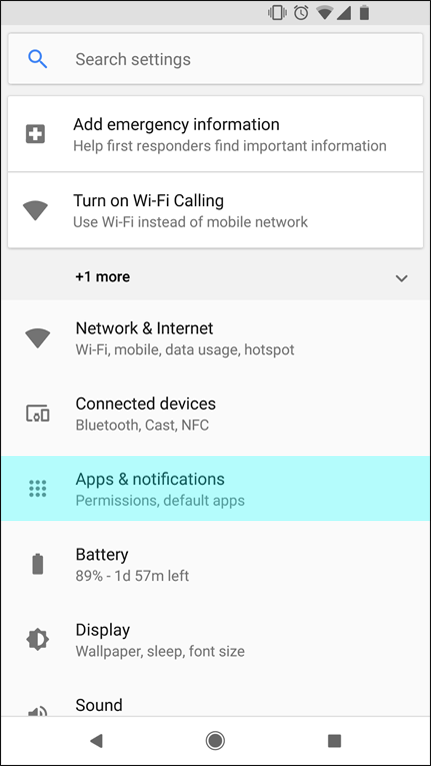 From Settings, navigateto Apps & notifications. 2. 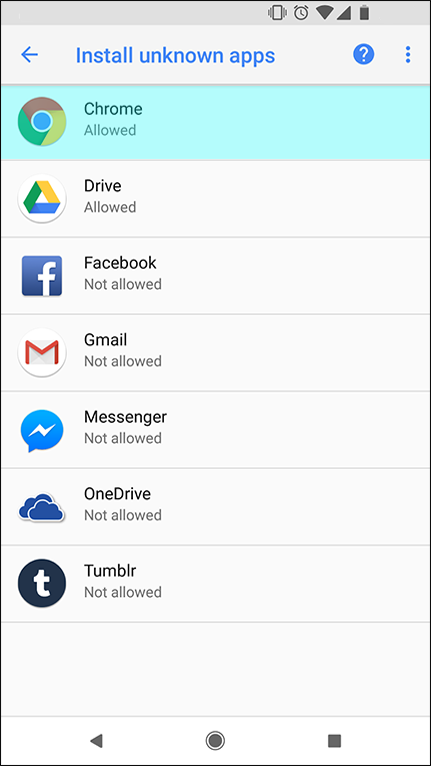 Scroll to the bottom & select Special app access. 3. 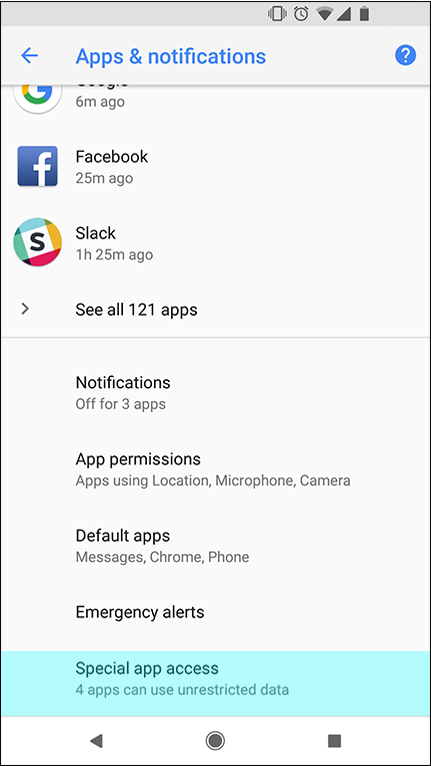 Scroll to the bottom again & select Install unknown apps. 4. Select your browswer, & toggle on to allow. 1. From your Android device, tap the download button below. 2. Tap “OK”. The PA Lottery App is safe and secure. 3. 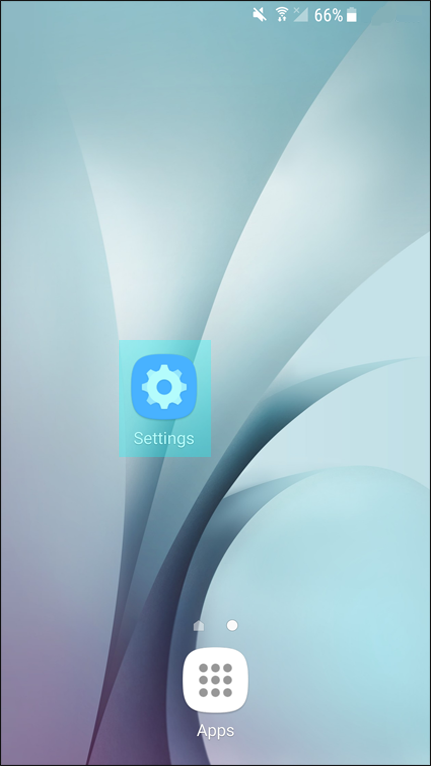 Tap OPEN to begin installing the app. 4. 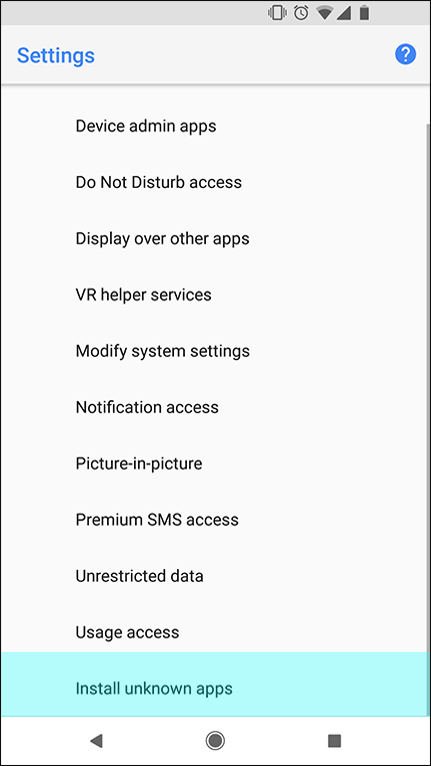 When prompted, select INSTALL.